Grave Reference Sec. 116. Row M. Grave 2. 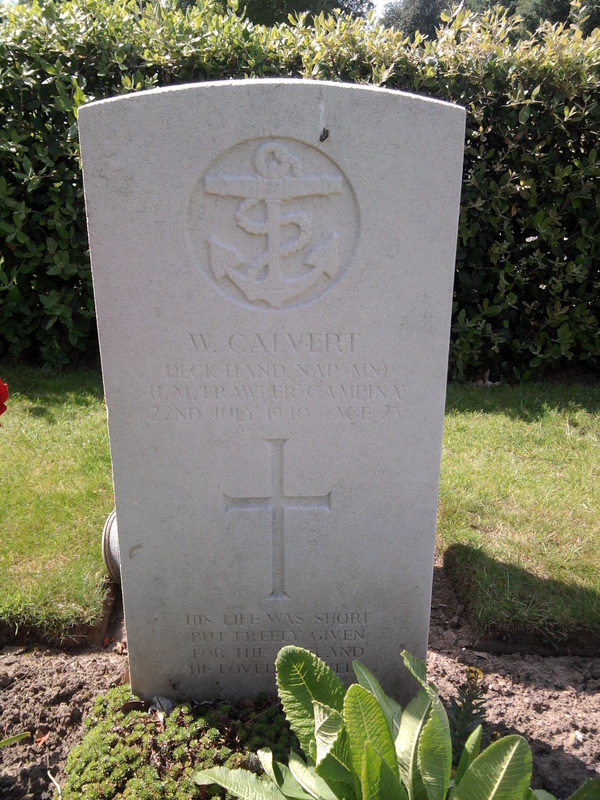 Additional Information: Son of Mr. and Mrs. William Calvert, of Grimsby; husband of Alice Mary Calvert, of Grimsby. Grave Reference Roman Catholic North Central Border. Row A. Grave 4. 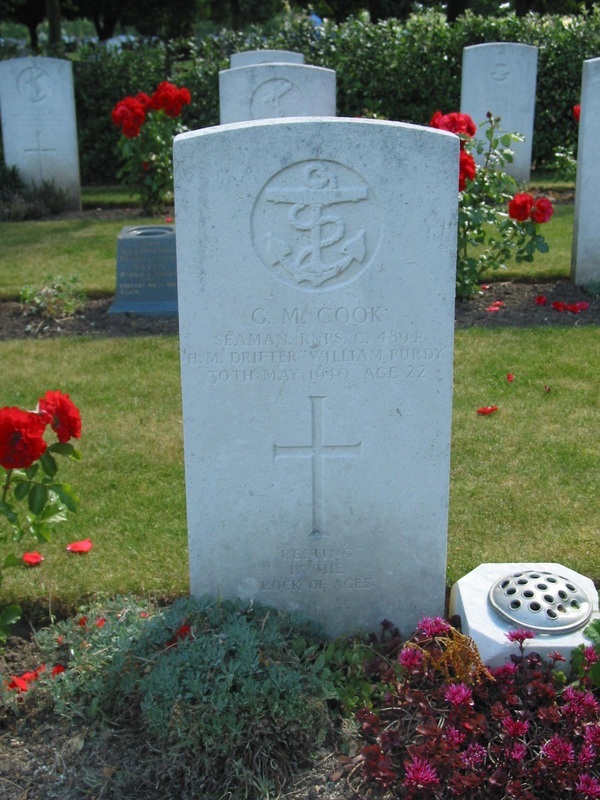 Additional Information: Son of Cornelius and Sarah McColgan Canning, of Grimsby; husband of Marjorie Canning. A.C.I.S. Grave Reference Sec. 116. 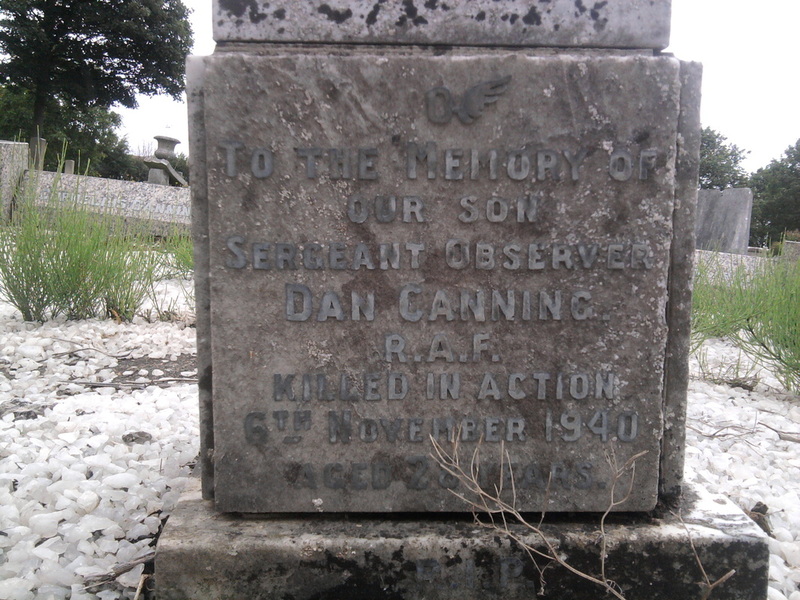 Row D. Grave 15. 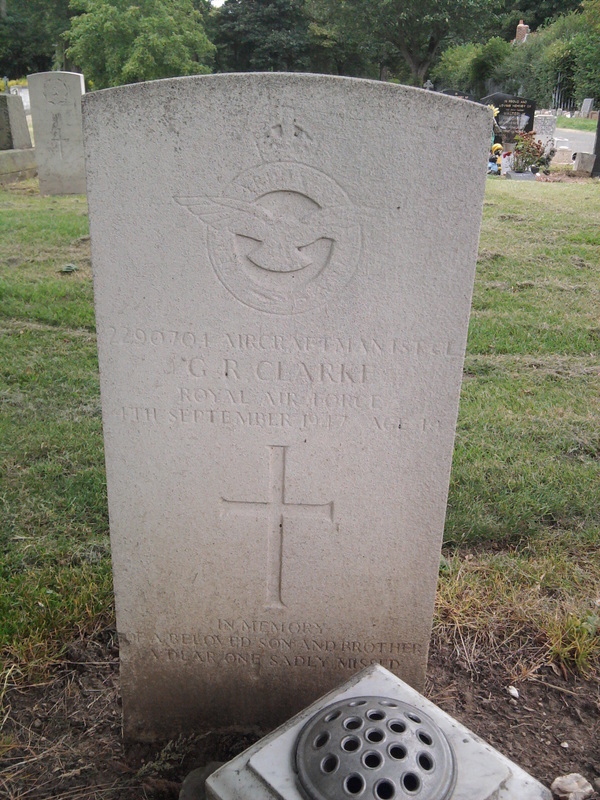 Additional Information: Son of Sidney and Grace Carlile, of Grimsby. H.M. Boom Defence Vessel Baronia. Grave Reference Sec. 114. Row N. Grave 22. Grave Reference Sec. 114. Row N. Grave 24. 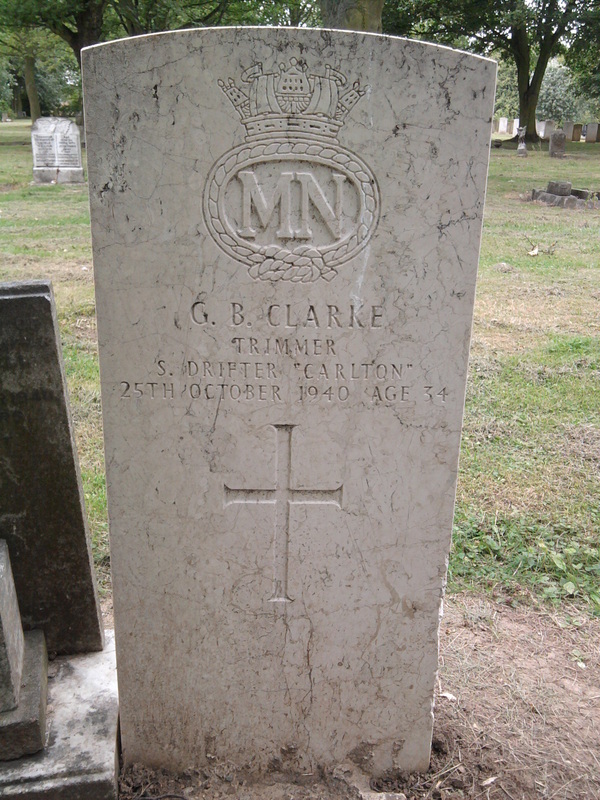 Additional Information: Son of George and Sarah Ann Clark; husband of Margaret Hodgson Clark, of Grimsby. Grave Reference Sec. 126. Row N. Grave 22. 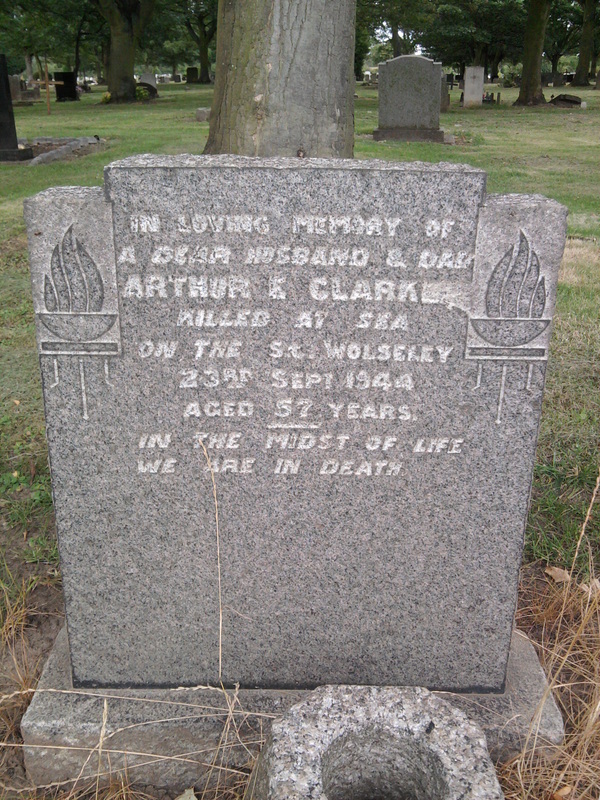 Additional Information: Son of Herbert and Lilian Clarke, of Grimsby. Grave Reference Sec. 120. Row D. Grave 22. Grave Reference Sec. 103. Row N. Grave 15. Grave Reference Sec. 126. 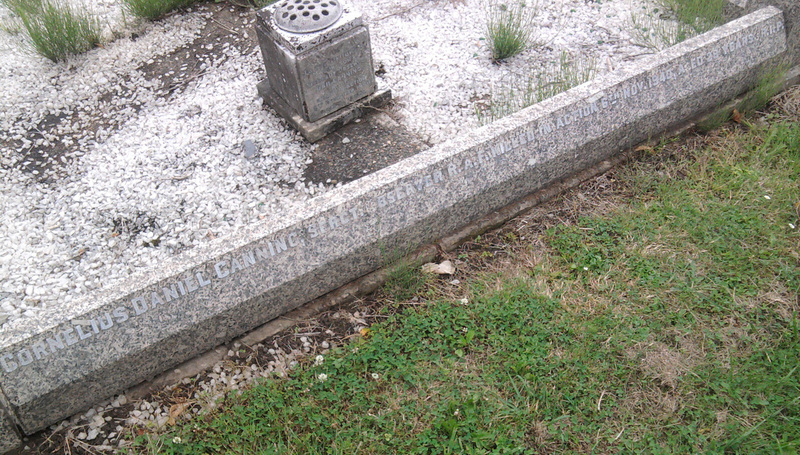 Row C. Grave 9. Additional Information: Husband of Rosanna Cobb, of Grimsby. Grave Reference Sec. 116. Row B. Grave 3. 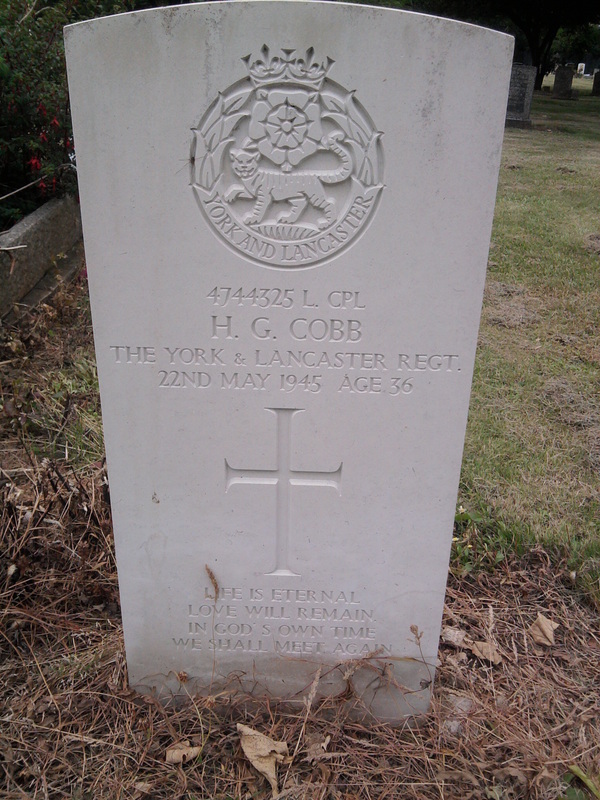 Additional Information: Son of John Webb Cole, and of Lily Cole, of Grimsby. Grave Reference Sec. 116. Row I. Grave 9. 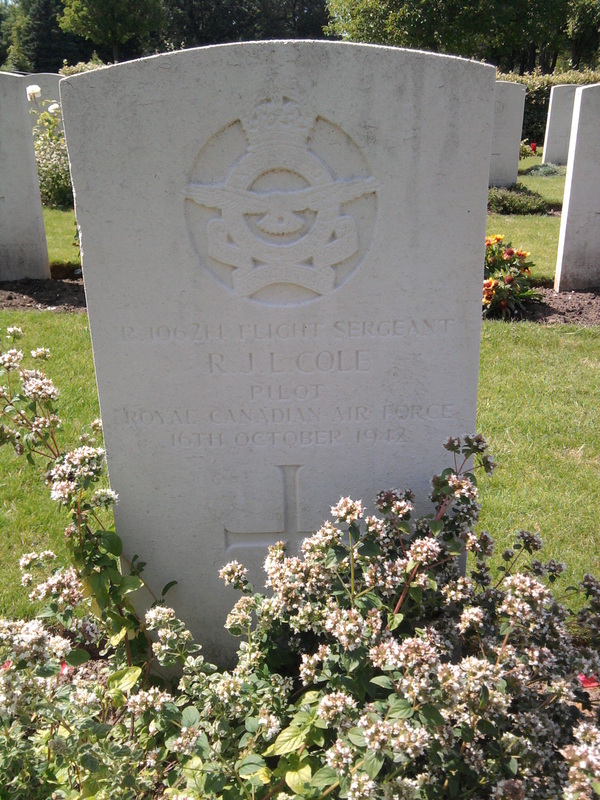 Additional Information: Son of Robert Henry George and Lila Mae Cole; husband of Kathleen Minnie Cole, of Arborg, Manitoba, Canada. Grave Reference Sec. 114. Row N. Grave 25. 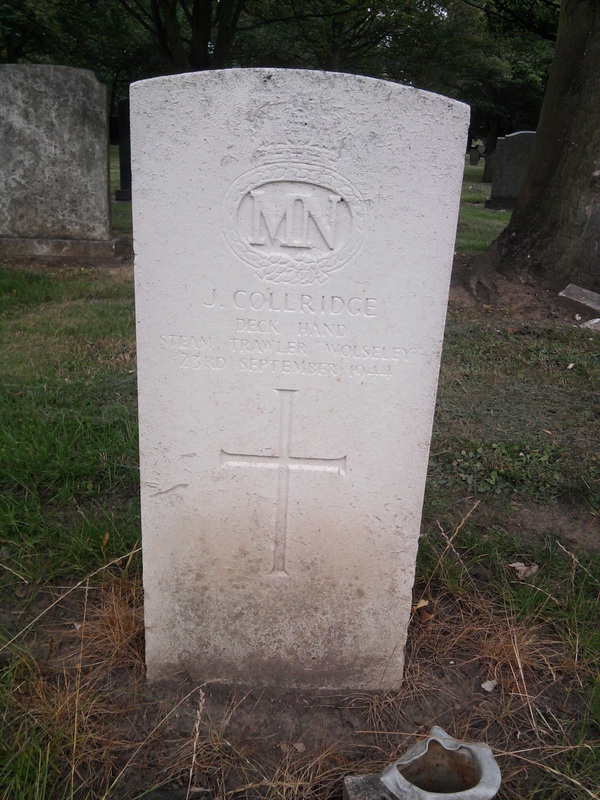 Additional Information: Husband of Jane Collridge, of Grimsby. Grave Reference Sec. 116. Row C. Grave 2. 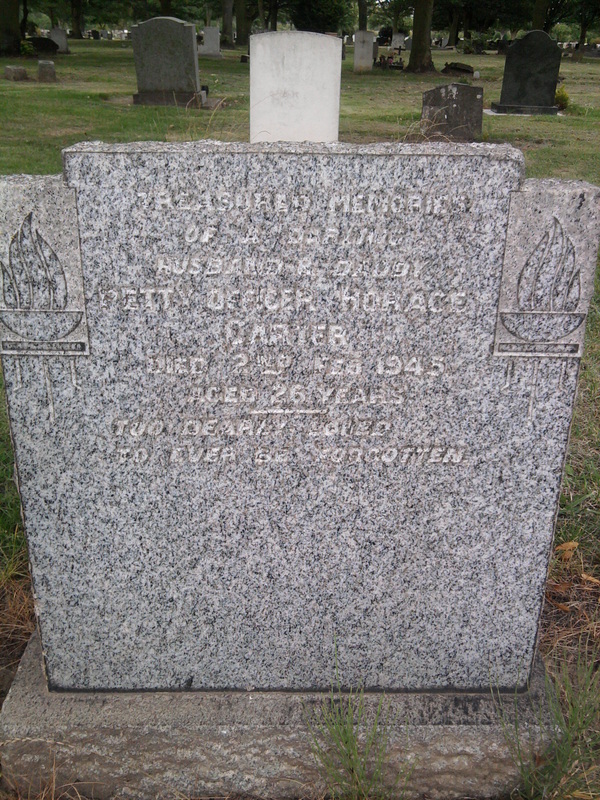 Additional Information: Son of Henry George and Jessie Maud Cook, of Grimsby. Grave Reference Sec. 116. 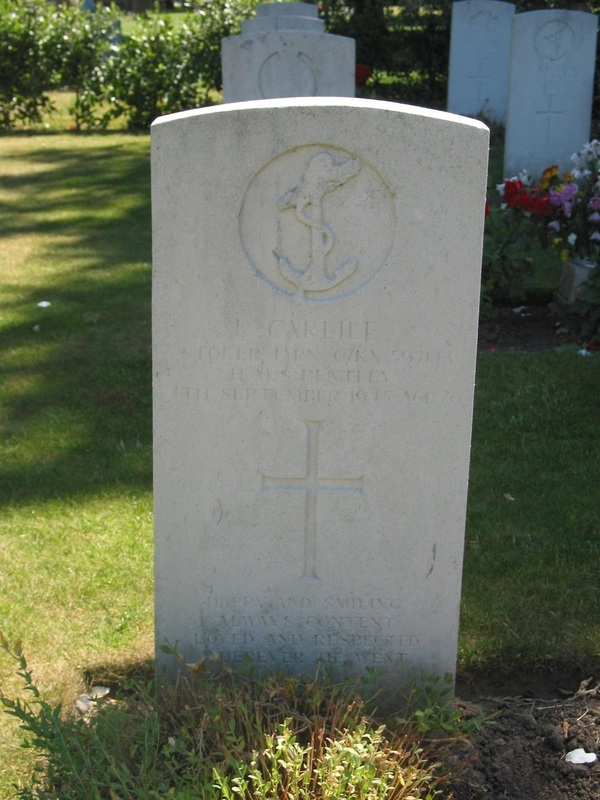 Row H. Grave 10. 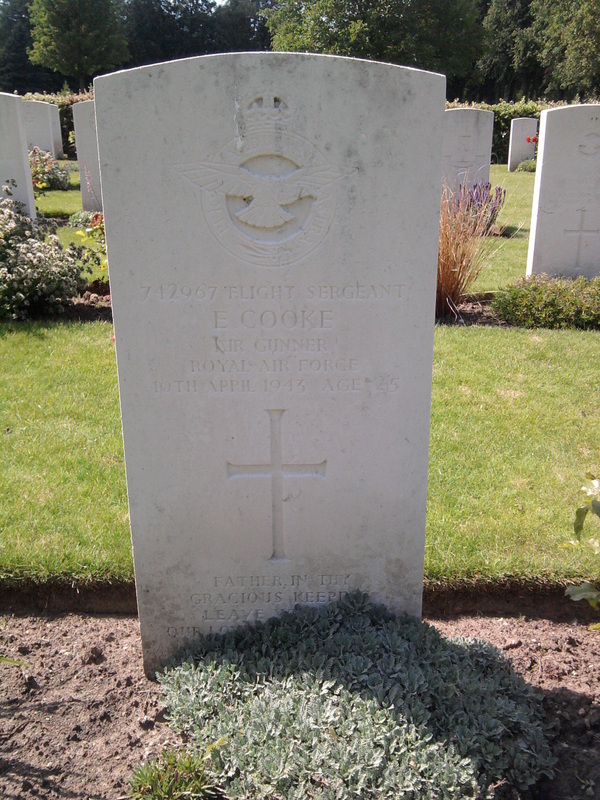 Additional Information: Son of James William Cooke, and of Beatrice Cooke (nee Tomlin), of Grimsby; husband of Daphne May Cooke (nee Ferris), of Perth. Grave Reference Sec. 116. 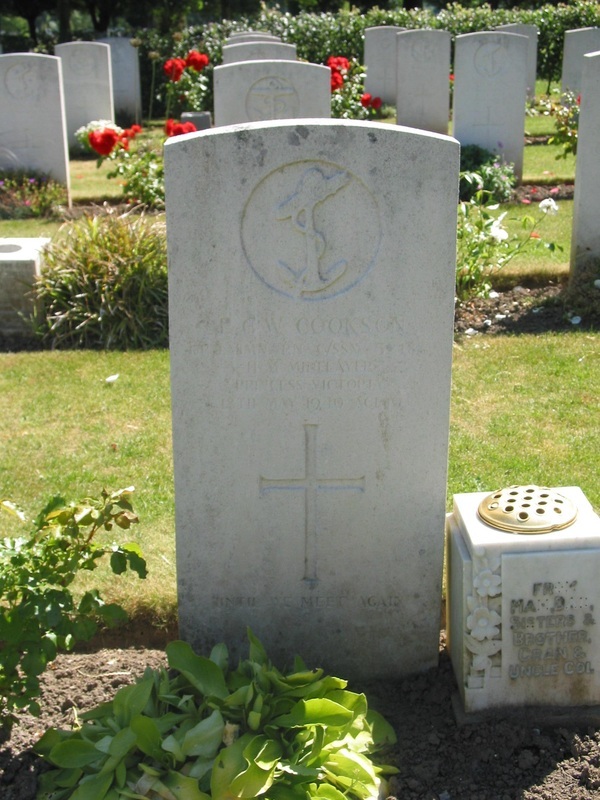 Row E. Grave 2. 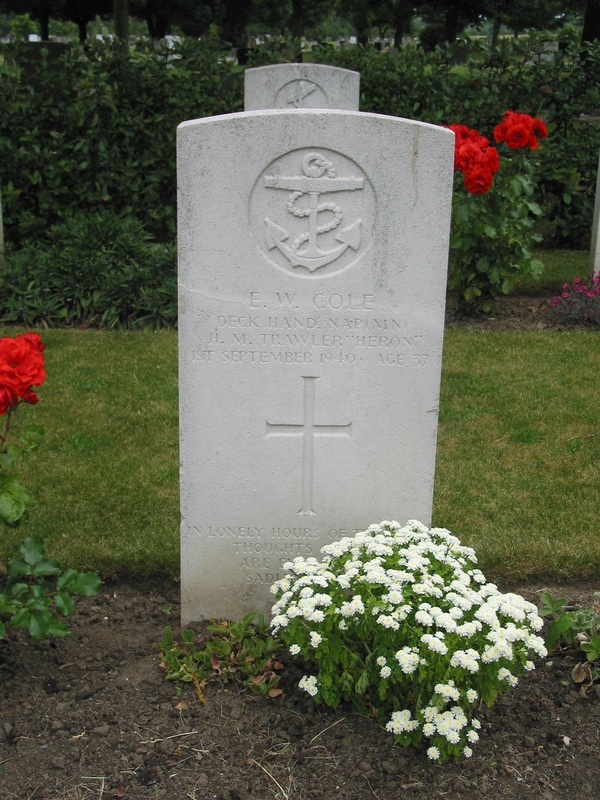 Additional Information: Son of John Noel W. Cookson and Stella Maude Cookson, of Woolwich, London. Grave Reference Sec. 116. Row L. Grave 7. Grave Reference Sec. 116. 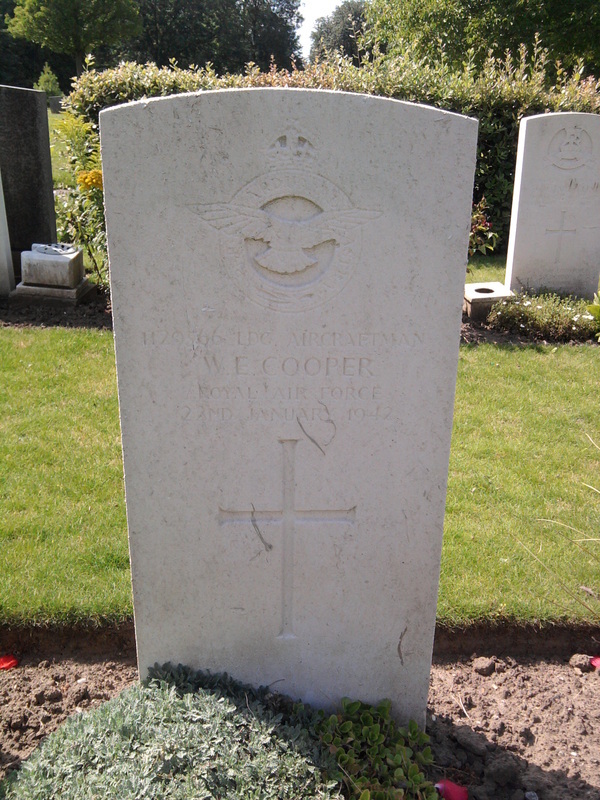 Row F. Grave 14. 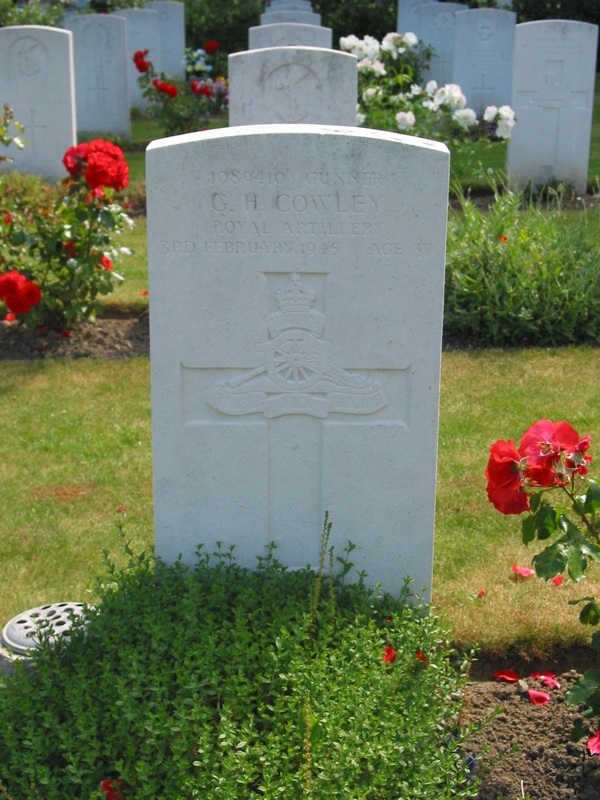 Additional Information: Son of George Henry and Hannah Cowley, of Grimsby; husband of Ruby Cowley, of Grimsby. Grave Reference Sec. 116. Row H. Grave 8. 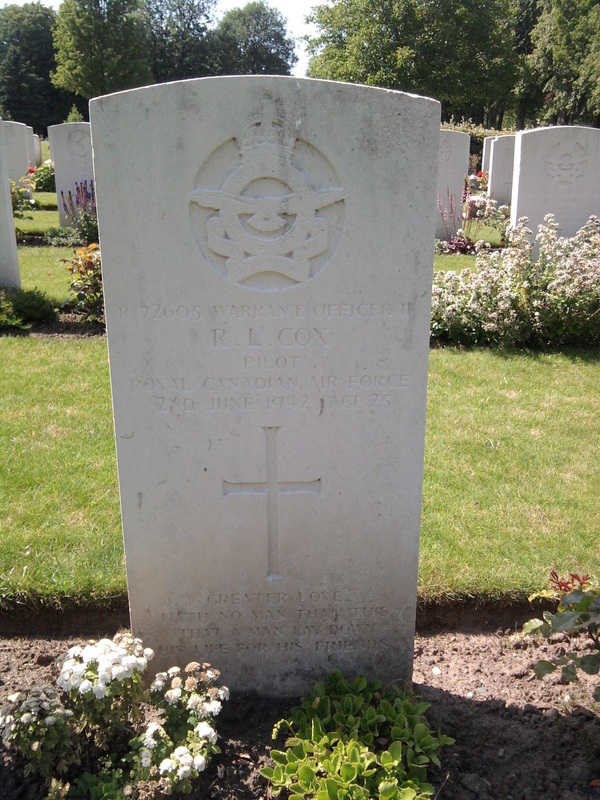 Additional Information: Son of Russell Nelson Cox and Katherine Webster Cox, of Charlottetown, Prince Edward Island, Canada. 411 Bty., 124 Lt. A.A. Regt. Grave Reference Sec. 116. Row L. Grave 8. 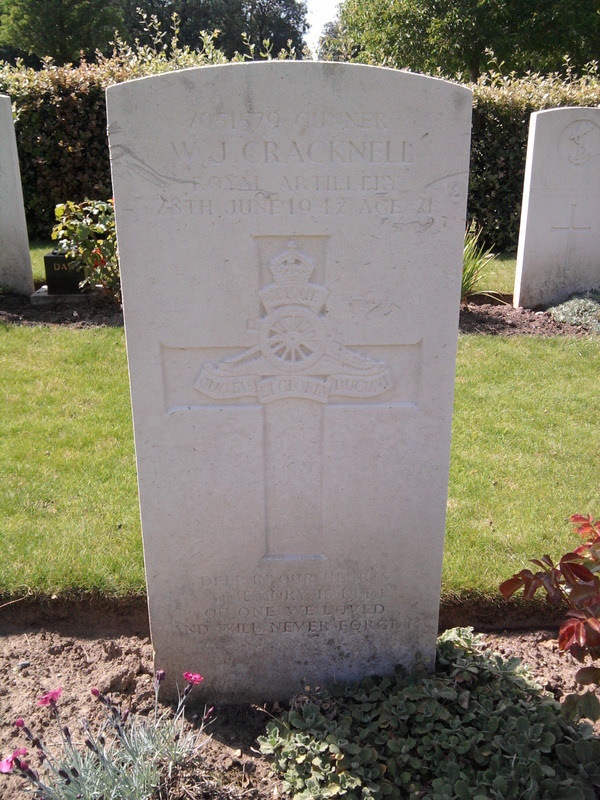 Additional Information: Son of Olive Cracknell, of Grimsby. Grave Reference Sec. 116. Row B. Grave 2. 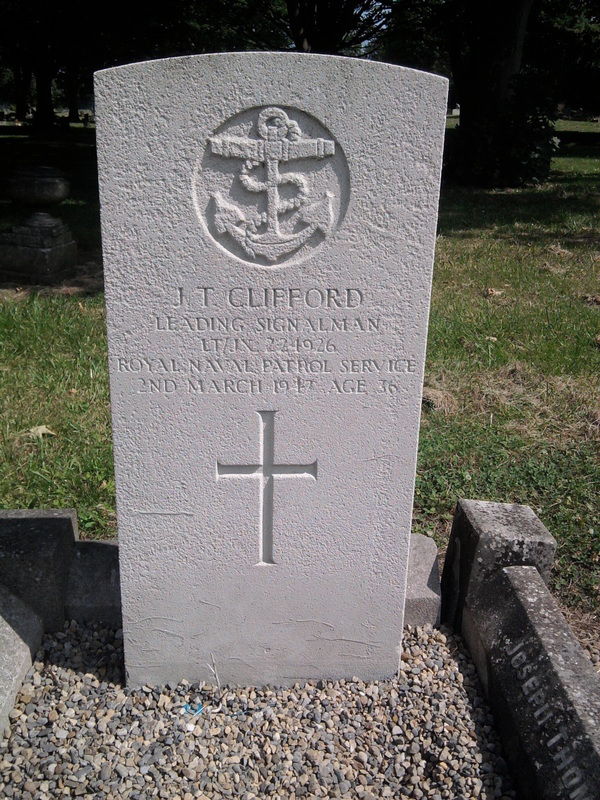 Additional Information: Son of Mr. and Mrs. E. E. H. Critten; husband of Ellen Louise Critten, of Grimsby. Grave Reference Sec. 116. 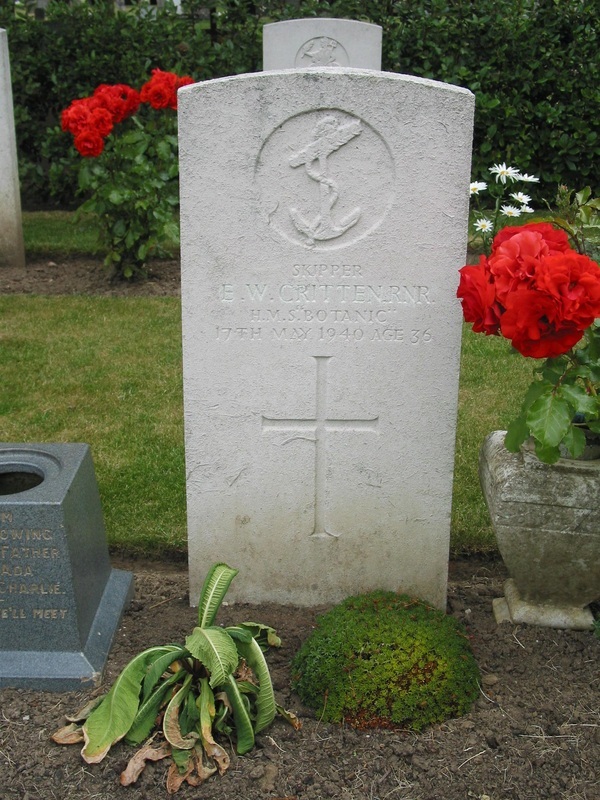 Row K. Grave 1. 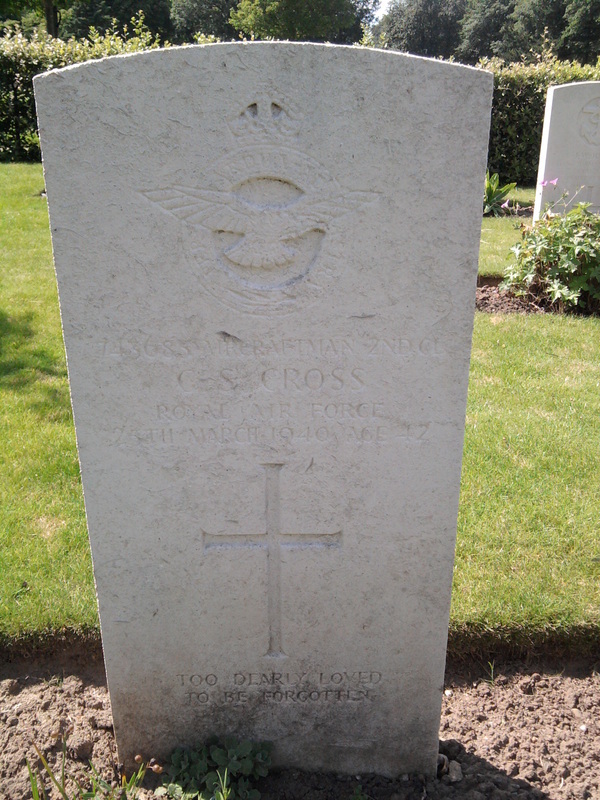 Additional Information: Son of Mr. and Mrs. George Cross, of Grimsby; husband of Mary Ann Cross, of Grimsby.